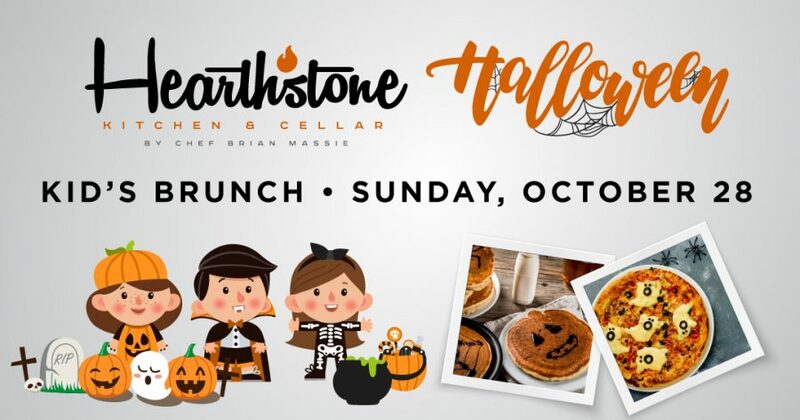 Halloween is right around the corner, and here at Hearthstone Kitchen & Cellar, we have..
Hockey season is upon us, and the NHL’s 2018-19 lineup begins Wednesday, October 3rd. If you’re looking for the perfect place to enjoy..
Fall is finally here. 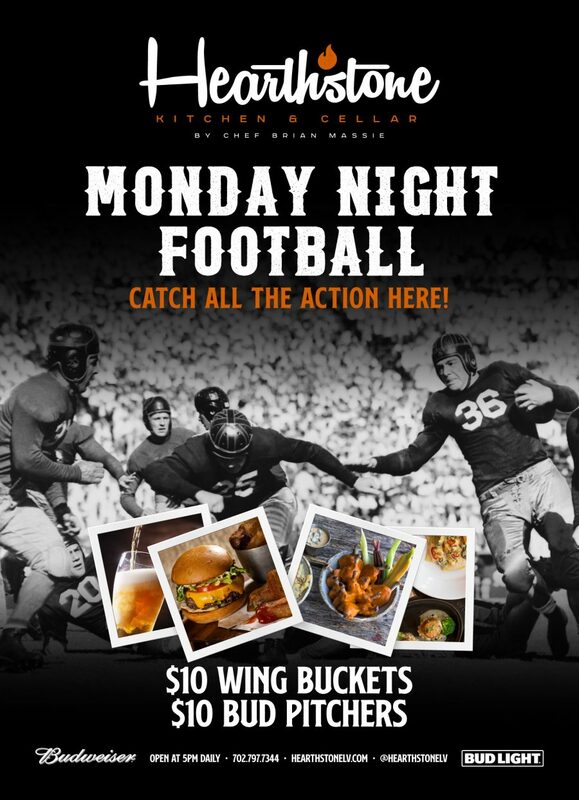 The air is cooler, the kids are back to school, and – best of all – football season has begun. 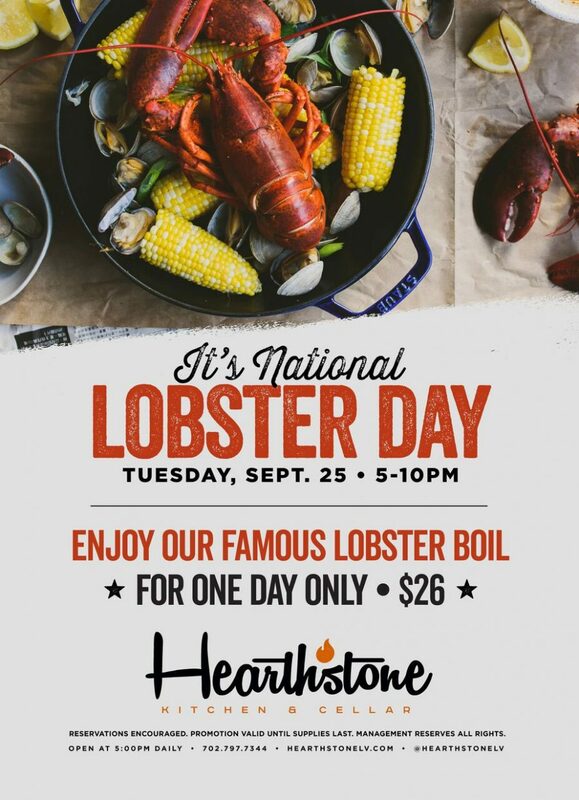 At Hearthstone..
Did you know that there is such a thing as National Lobster Day? 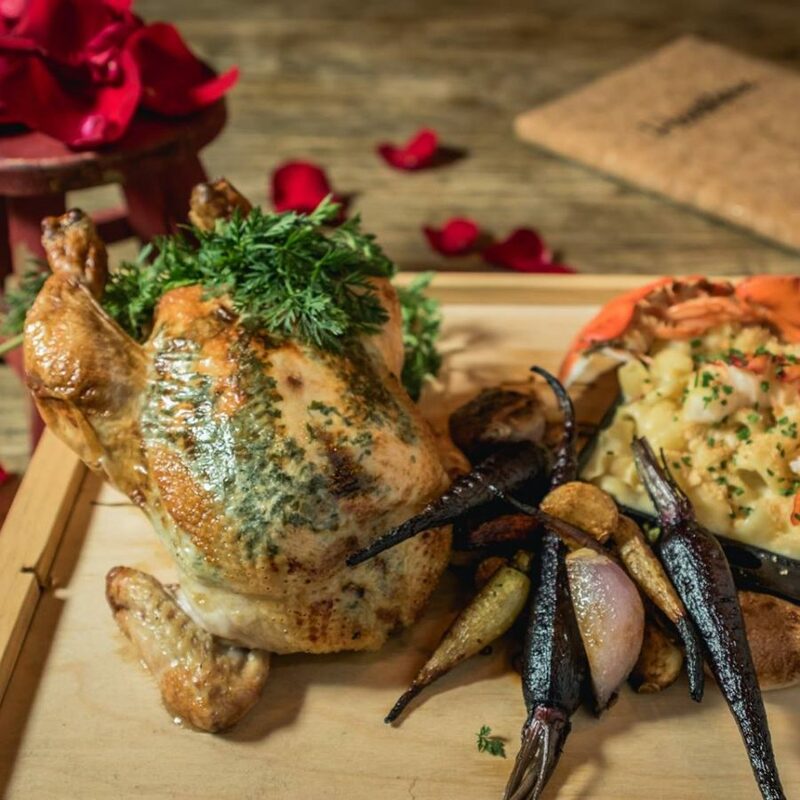 There is, and here at Hearthstone (where we love all things lobster) it.. 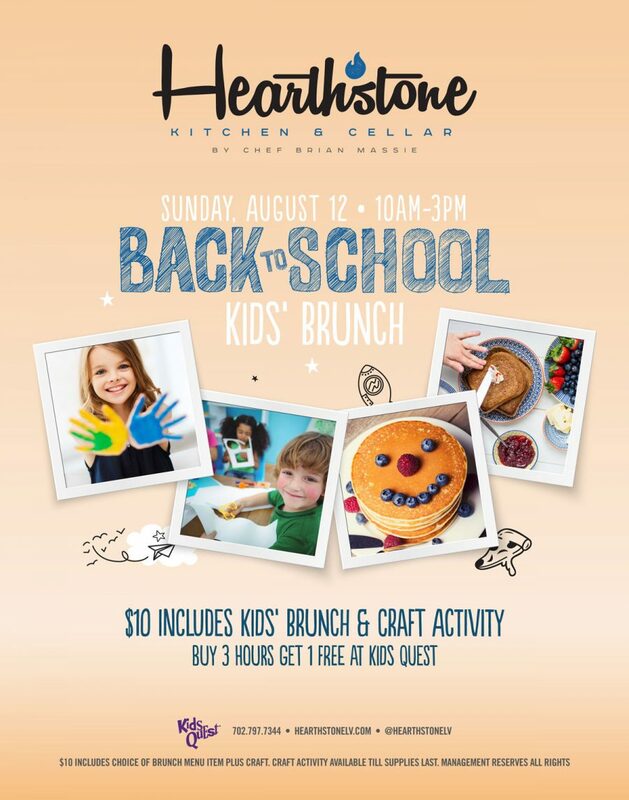 The farm-to-table movement’s drive to bring locally grown foods to restaurants, stores, and homes means many..
Come Join Hearthstone for Our Back to School Brunch! Once again, summer has come and gone and for kids all throughout the Summerlin area, it is time to.. 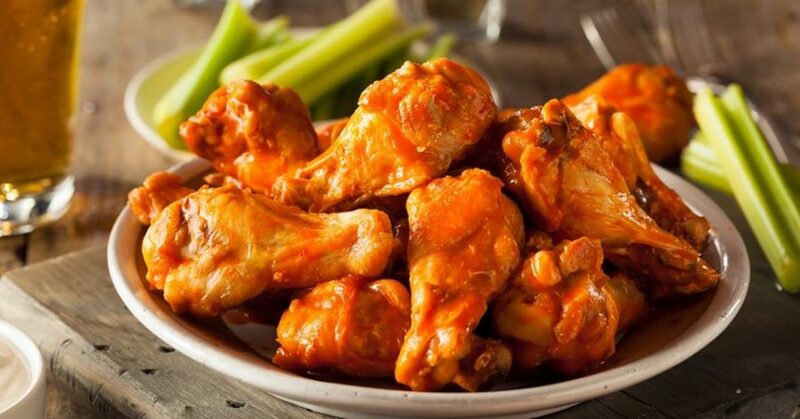 If you think that Sunday, August 5th is just any other day, you’re wrong. This special day is National.. If you are anything like us here at Hearthstone, then chances are you love.. 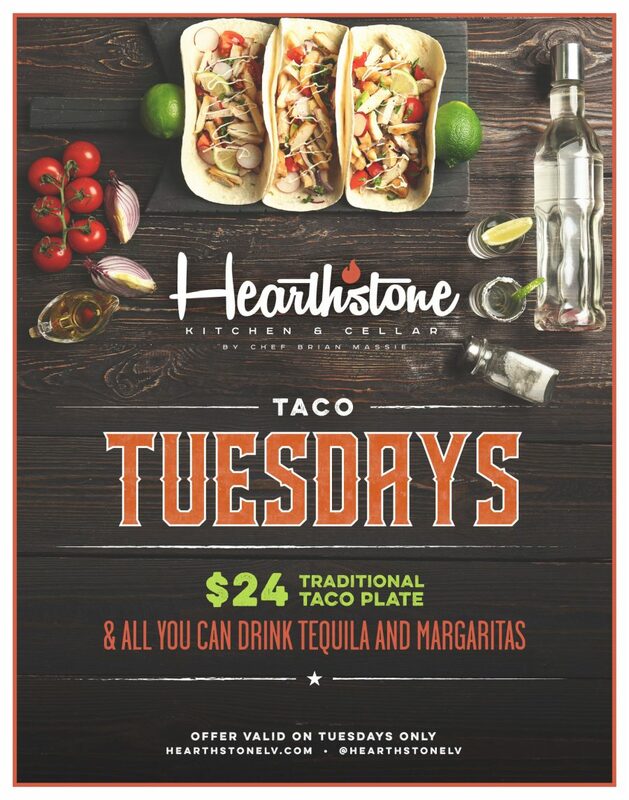 Here at Hearthstone, there is nothing we really love more than tacos. After all, can you blame us? We may.. 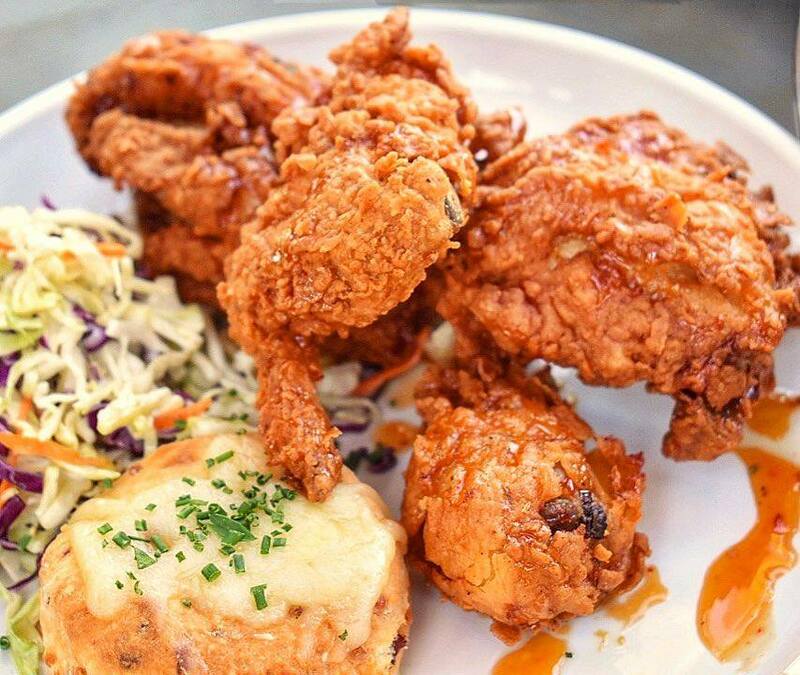 Here at Hearthstone, we love fried chicken. 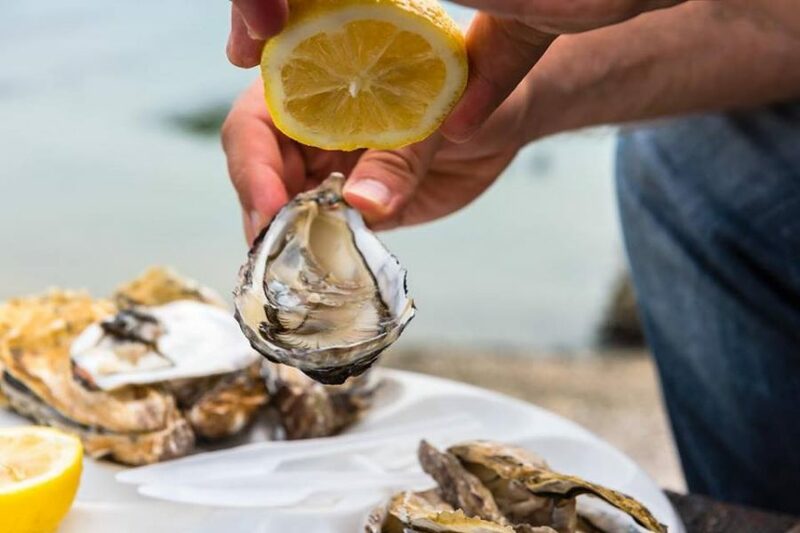 After all, if you take a look at our menu, you will see how..